Over a 36-year career, Bob has established a consistent track record of driving growth and improved financial results. By being able to quickly determine what is possible, Bob has worked to set strategies and align them with effective tactical methodologies. His ability to change what people and organizations do has been the cornerstone of the success model he has built. Recently, Bob founded 35 Consulting to provide companies with personalized and proven executive consultation. An area of particular focus is organizational alignment to ensure that activities engaged in by organizations and its employees are aligned to deliver the preferred results. Bob is also involved in the establishment of business development strategies. Bob has held roles ranging from Vice President of Sales & Marketing to President & CEO. 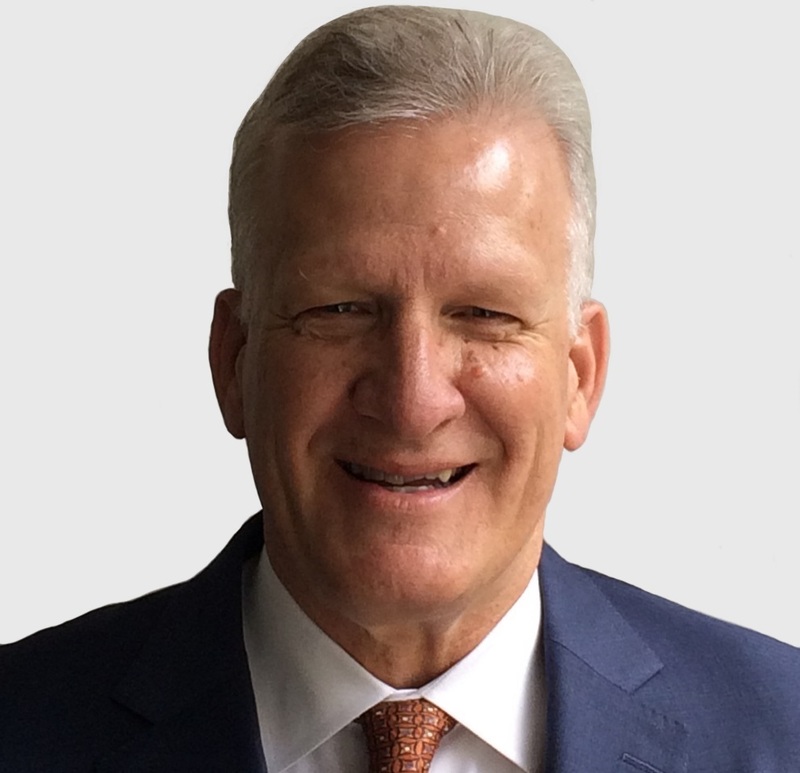 Prior to 35 Consulting, Bob worked in the distribution and manufacturing industries with Westinghouse, Wesco Distribution, AMP, Coleman Cable, Industrial Distribution Group and Argo International. He also spent two years leading the Sears Home Improvement and franchise businesses for Sears Holding.